Happy Sunday. With it being the weekend, I wanted to share with you all a recipe from a book I recently finished reading, Breaking Vegan by Jordan Younger. 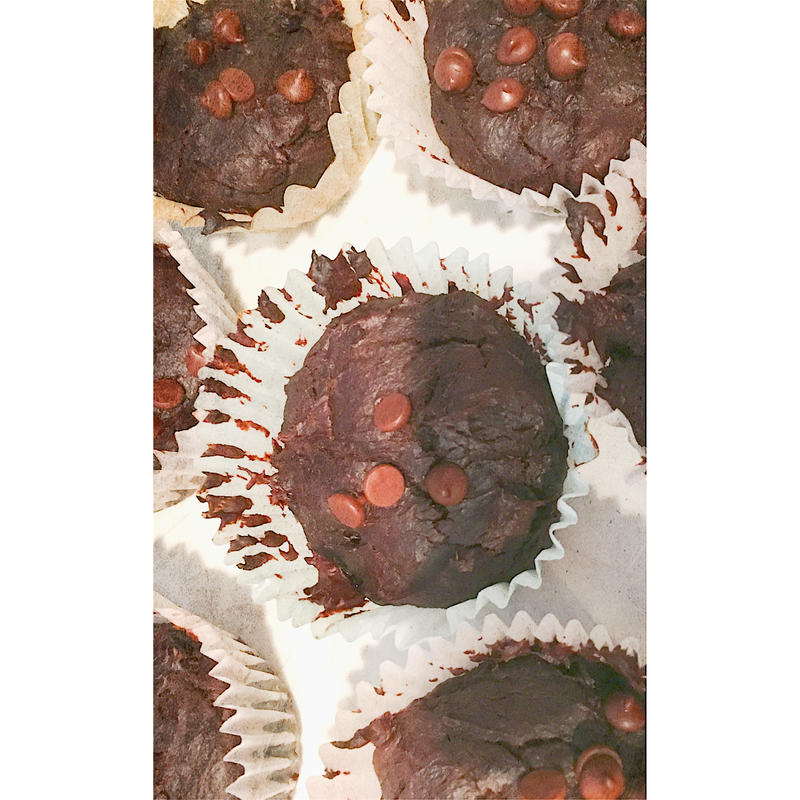 If you saw the title, they are flourless muffins and they are quite delicious and easy to make. You all should definitely get her book as well. It’s a good read and has awesome recipes. I’ll be posting a book review soon so keep a lookout for it! Preheat the oven to 350. Line the cupcake pan with liners. Mix everything in a blender except the chocolate chips. Pour a spoonful of the batter in each liner, sprinkle some chips on top of the batter and bake for around 15 to 20 minutes. Enjoy!